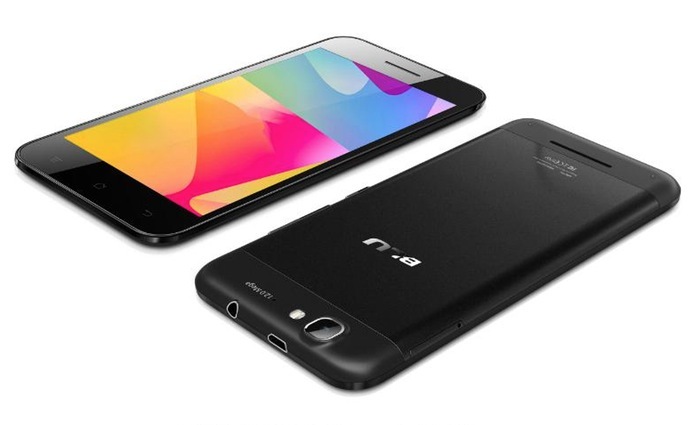 The Blu Life Pro smartphone is powered by a MediaTek MT6589T Quad-Core 1.5GHz Cortex-A7 with PowerVR SGX544 GPU supported by 1GB of RAM running Google’s latest Android 4.2 Jelly Bean operating system. Other features of the Blu Life Pro smartphone include 5 megapixel front facing camera for video calling, together with a 12 megapixel rear facing for video and photographs. Together with Geo-tagging, touch focus, face detection, panorama, HDR, accelerometer, proximity, gyro and image stabilisation features to assist your photographic needs. 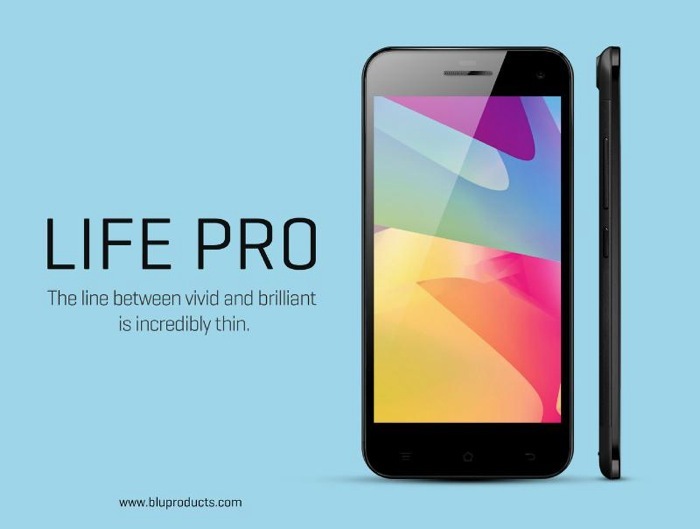 The Blu Life Pro smartphone is priced at $299, for more information on the new Blu Life Pro jump over to the press release website for details.